Deutsche Welle: Not enough German high school students receive Islam religion lessons, according to a new study by the media info service Mediendienst Integration. 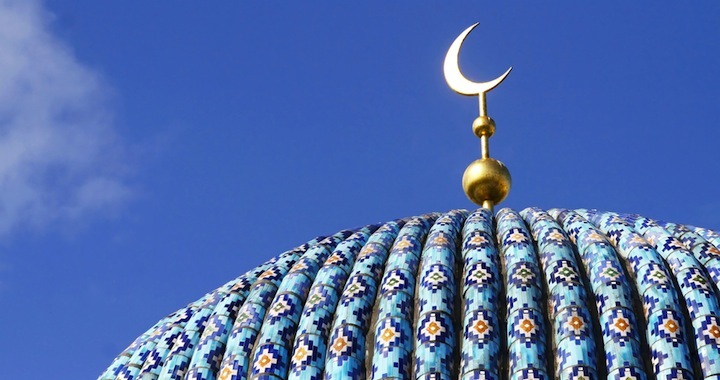 Around 54,000 students at 800 schools across the country currently receive Islam religion lessons, a significant increase on the 42,000 who attended such lessons two years ago, according to official statistics from Germany‘s 16 state education ministries. But this is still much less than the 580,000 students who would potentially be interested in such lessons, a number that came out of a 2008 report entitled “Muslim Life in Germany” carried out by the Federal Office for Migration and Refugees (BAMF).